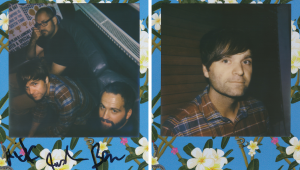 Death Cab For Cutie tease new track "Your Hurricane"
Death Cab For Cutie have been locked away working on new material for a while. Today they've emerged with a teaser of new track "Your Hurricane". 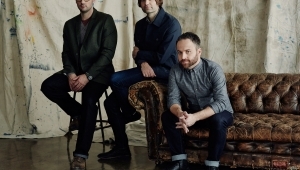 Just last month, in celebration for their 10 year anniversary for album Narrow Stairs, Death Cab For Cutie's bassist Nick Harmer revealed to us that their new album could be arriving this August. The rock group revealed a 33 second teaser to a new track named "Your Hurricane". Telling fans to "watch this space" across socials, the US group certainly have a few things up their sleeves still to come. The "Your Hurricane" teaser blends submerged summer sounds as a down-tempo ballad, but with only 33 seconds to hear, it's impossible to determine what the group plan to do next. 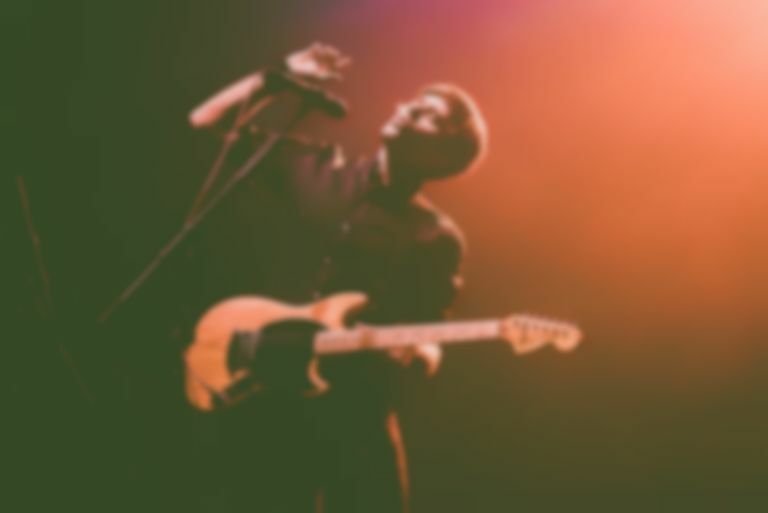 Last month Death Cab For Cutie announced a London Scala show for 19 June. Find further details of their tour schedule.